I’m talking about going to the movies alone. I went this weekend the night before I took off for Boston and it was really nice. I went to go see the new Tom Hanks movie (I highly recommend it). There was this crazy moment when I first walked in to the theatre and there was absolutely no one in it. It was library-level quiet and I was hoping that I would get the theatre to myself but, alas, three other solo moviegoers crashed my private viewing. Nonetheless, it really felt like a treat. It kind of feels like you’re taking yourself on a date except you can go in sweatpants and you don’t have to share the popcorn. 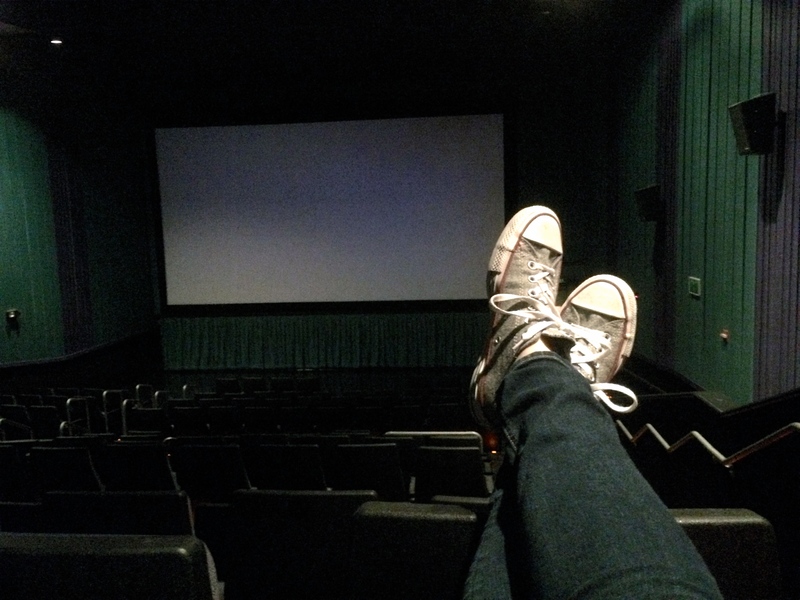 If you haven’t gone to see a movie by yourself I absolutely insist that you do. I do it pretty regularly and I enjoy it every single time. I’m a big proponent of random acts of self-care. What do you do to show yourself a little TLC?